MANILA--Global Cebu and Davao Aguilas ended up in a 2-2 deadlock in their 2018 Philippines Football League encounter on Sunday at the Biñan Football Stadium in Laguna. Philippines' golden boy, Phil Younghusband, resumed his goal-scoring ways with a hard strike from inside the box towards the left post at the 19th minute. This was followed by a Harry Sawyer header off a corner just before halftime. Darryl Roberts managed to net one after miffing his penalty attempt earlier on the second half. A foul by Dennis Villanueva inside the box not only merited him a red card but also gave Wesley dos Santos the chance to tie the count with just a little over two minutes remaining in regulation. 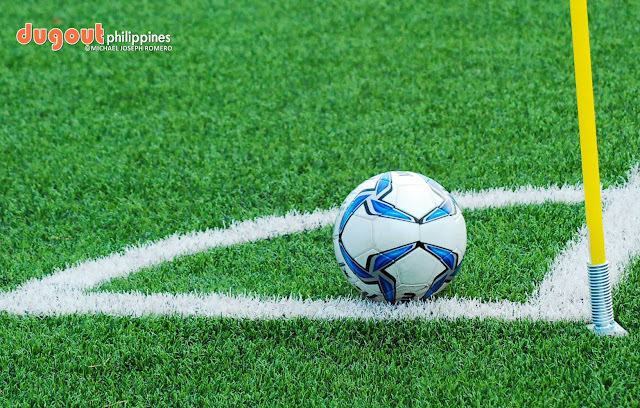 Davao notched its fifth point in three matches, trailing table leaders Ceres and JPV Marikina by just a single point. This is Global's first league point in three matches played to date.